Deep in the jungle lays a magnificent treasure, until now unseen by human eyes. Now, the lord of the jungle can guide you to his hoard. 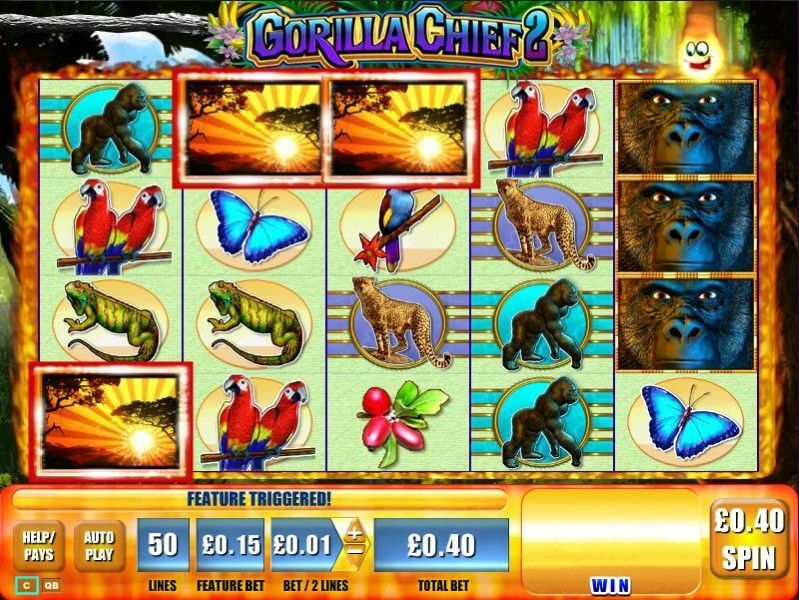 It’s the Gorilla Chief 2 game, the brand new Hot Hot Super Respin online slot. 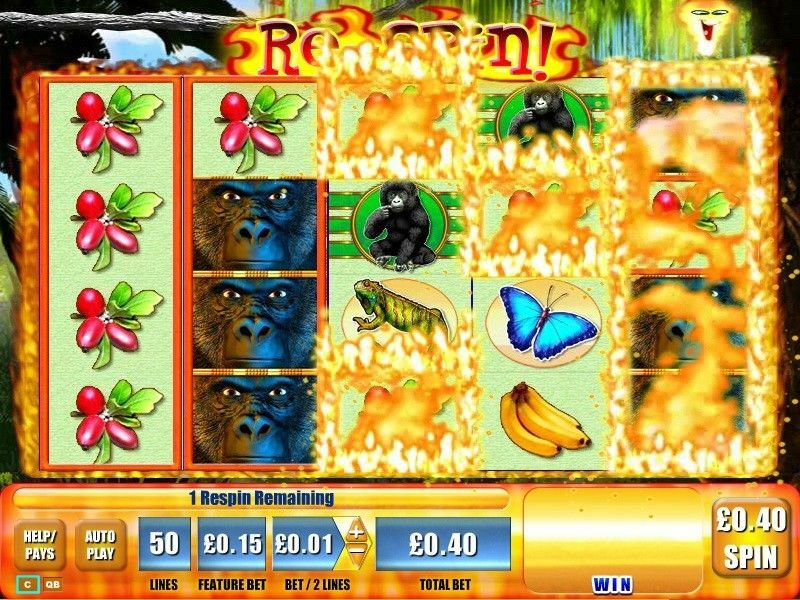 · Follow the Gorilla Chief through an extra row of symbols and 50 paylines as you seek the jungle’s hidden riches. 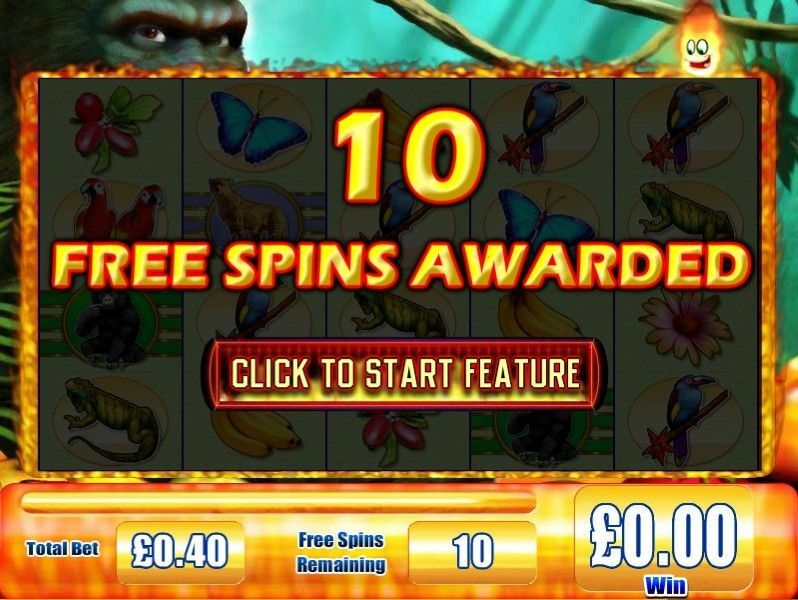 · Fill reel 1 with the same symbol to trigger the Hot Hot Super Respin feature, providing you 2 respins that could fill your reels with the Gorilla’s gold. · In addition to respins, you could find yourself rewarded with a 10 free spins feature – which can be retriggered again and again!